Wireless internet is available throughout campus. For detailed information on wireless capability and locations, please visit the Aggie Wireless Zone. Residence hall rooms (Piñon, Garcia, & Rhodes Garrett Hamiel) each have two Ethernet ports for residents. Each bedroom in Chamisa Village and Vista Del Monte Apartments (buildings Q-X) is equipped with an Ethernet port. Students provide their own cable and access is provided through the student’s University account. An Ethernet port is provided in each bedroom of Vista Del Monte Apartments (buildings K-P), Cervantes Village, University controlled Greek housing and Student Family Housing. A self-installation kit is available at the South Campus Operations Center and residents provide their own cable. Access is provided through the student’s university account. Need more information about your network connection or support? Contact ICT at 575-646-1840 or email help@nmsu.edu. Cable is included in your semester housing cost. Although we do not provide the 60′ flat screen, we do provide enough channels to keep your satisfied when you are not studying. Students are welcome to upgrade packages by contacting Comcast directly and paying the difference between the subscribed campus cable package and the desired upgrade. All Residential Areas on campus, except Piñon Hall, have the Digital Starter package through Comcast, offering over 80 channels. 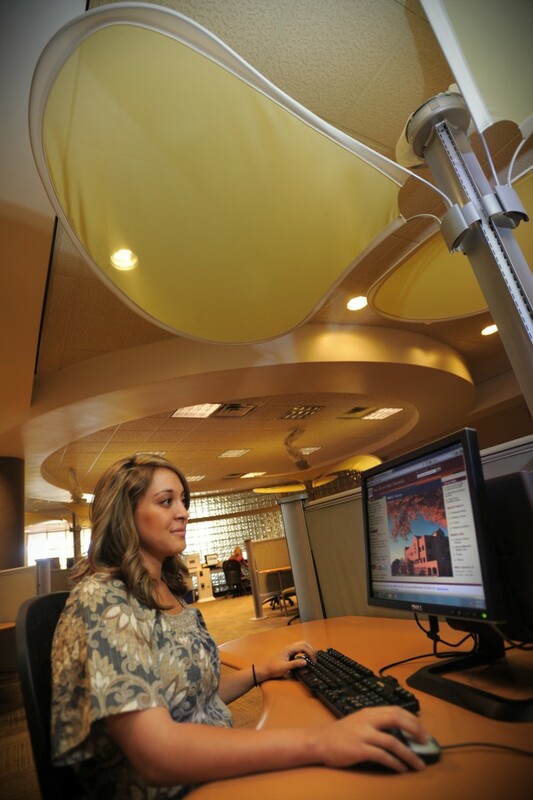 Piñon Hall receives cable services through NMSU Information & Communication Technologies. 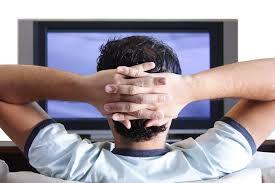 Channels and networks are listed below.